All funds raised benefit the mission of Project Alive, a 501(c)(3) not-for-profit, which is to support a cure for Hunter Syndrome / MPS II. Donations are tax deductible (Tax ID: 46-4617970). Hunter Syndrome (MPS II) is a rare genetic disease that affects less than 500 boys in the United States. These boys are missing an enzyme used to break down cellular waste. When that waste builds up, it leads to progressive damage throughout their little bodies. Some never develop speech, but some boys learn like a typical child then begin losing skills and what they’ve learned at a young age. They eventually lose the ability to walk, talk and eat. Most do not live to see their teen years. In the world of medicine, this treatment is considered an ‘orphan drug’ because of the small patient population it seeks to treat. In the US, an orphan drug is a treatment for a disease that affects less than 200,000 people. Drug companies fund much of the research for more common diseases because in developing a potential blockbuster drug for a large patient population, they also are more likely to make a profit. Few companies are willing to invest in research for such a small population – only an estimated 500 boys with Hunter Syndrome live in the United States. 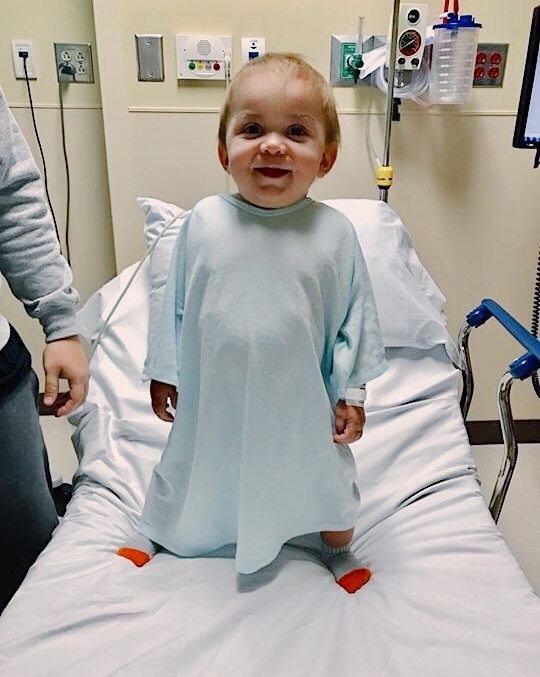 Without drug companies pursuing a cure for Hunter Syndrome, families tackled that lofty goal and have finally reached the point where a potential cure is ready and waiting with one obstacle: funding it. Since our update 2 weeks ago, we've had more and more checks come rolling in from various events held this past month. We just added $90,083 in offline donations to our total, pushing us just over the $1.5 million mark! This means since kicking of #15byMay15 and releasing the last documentary episode "This is Jack," we've raised almost $400K in just the last month! We've come SO FAR. Can you help us keep this momentum and finish strong? 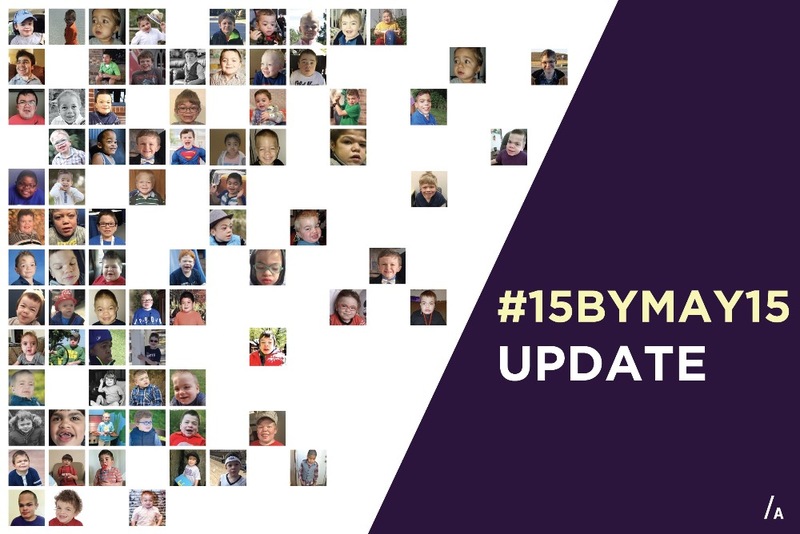 The outpouring of support for the #15byMay15 campaign has been INCREDIBLE!! We’ve reached $1,408,440 of our $2.5 million dollar goal with almost 6,000 donors contributing in just the last 3 weeks. We’re not stopping until the ultimate goal of $2.5 million is reached to launch the clinical trial. To maintain momentum, let’s keep this $15 thing rolling as #15foracure. What if $15 could cure a disease?! With your help and continuing to spread the word, we know we can save kids’ lives this year!!! The clinical trial drug manufacturing is underway!!! This is definitely cause for celebration, but it's also immense motivation for us to keep pushing toward the goal! The drug manufacturing will be complete early JULY. 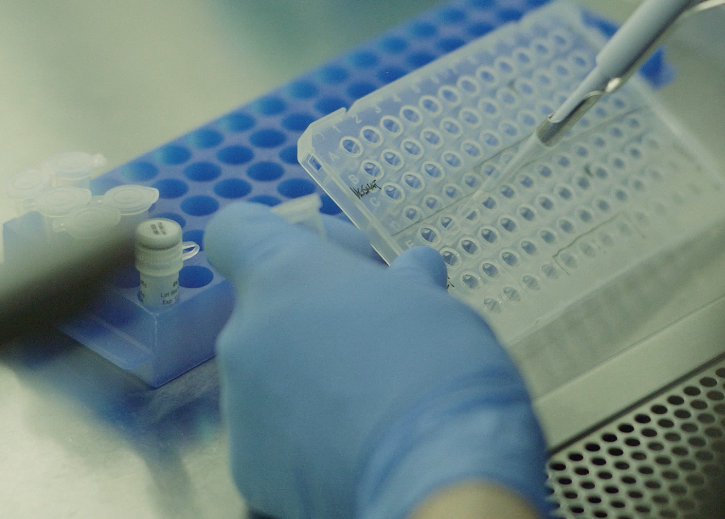 Remaining funds are needed to finalize production and administration of the clinical trial BEFORE the trial can begin. Approximately $1.5 million is remaining, and we're so hopeful with your continued support and new partnerships we can save kids THIS YEAR. Your continued support means the world to us, and it means a chance at LIFE for our boys! You’ve helped us cross the $1.1 million mark as of today, pushing us that much closer to the goal of giving kids with Hunter Syndrome the chance to grow up and #endhuntersyndrome! Share the boys’ stories, share this update, and ask friends to partner with you in the saving kids! 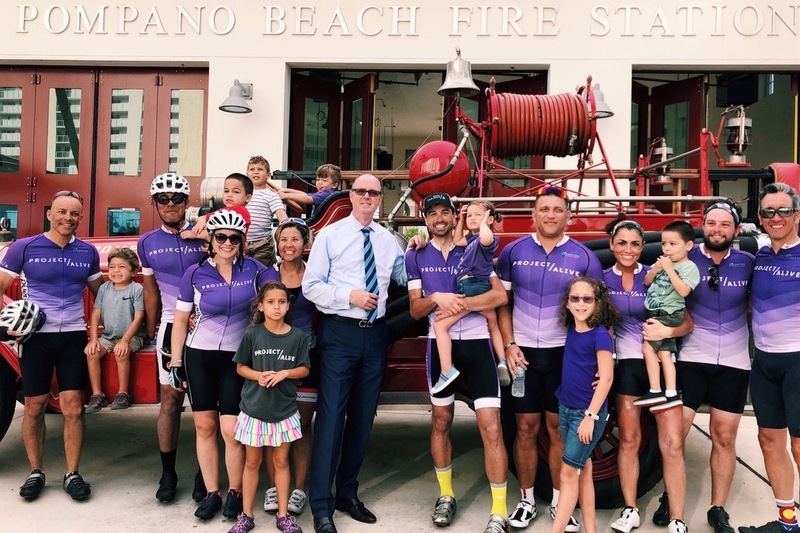 Let’s raise the remaining $1.4 million by July to start this life-saving clinical trial by the end of 2018! Follow @projectalive on social media to follow our #rarediseasefacts this month.